We all adore the respite of our favorite salon. But remember, even a relaxation point demands some basic level of decorum. Here is a list on the thing you shouldn’t do when you visit a salon. Keep these etiquette points in mind, and you’ll always be welcome. It is rude. For instance, you wouldn’t show up at work sick, right? So, why share your sickness or germs with other customers or your stylist? It’s easier to reschedule. That facial or haircut can wait. If you have particular needs or instructions, it is always good to share. Be clear and concise. But don’t overdo it. Salon professionals don’t need you to give unending instructions. Be mindful of your language. If you’ve to give corrections, use a courteous language. Salons and SPAs are public places. Do not let your young, loud kids disrupt other customers in the salon. If possible, consider leaving your children at home. However, if it’s not possible, don’t expect spa professionals or clients to watch, or clean up after the mess your kids create. At times, the results may be different from your expectations. Despite this, you should not freak out. It will not ease the situation and certainly won’t fix your problem. Explain calmly to your stylist what you do not like. 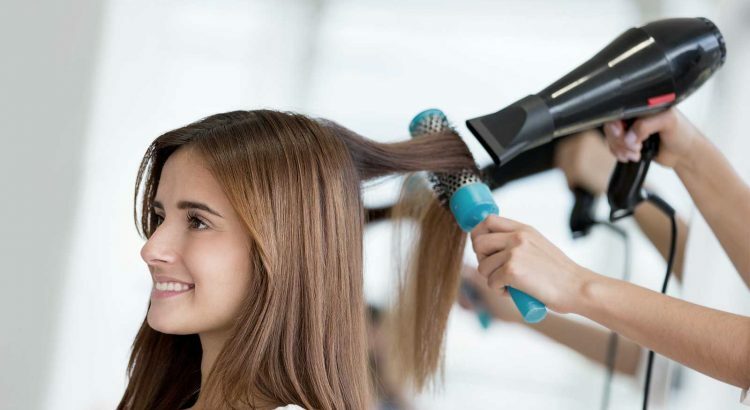 Do not forget, the stylist wants to retain you as their loyal customer. Article by Danie’s Beauty Salon. If you are looking for a professional Hair Salon offering everything from Hairdressing, to Eyebrow Tattooing, then visit this Beauty Salon in Glendale, CA.